Unlike France, which is a muddle, in Britain conservative prime minister Theresa May has called a June election where she is expected to rout both the far left Labor party and the centrist party. She could be headed for a historic majority thanks to disarray on Brexit on the left (among other things). 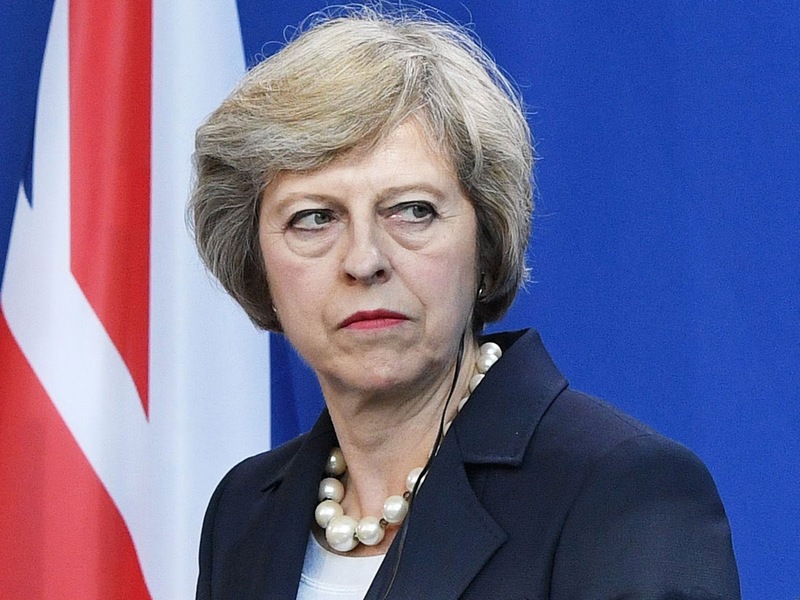 British Prime Minister Theresa May is sending the United Kingdom to the polls on June 8, three years early, citing the need for a strong mandate to negotiate Britain's exit from the European Union. It is an about-face from May's earlier statements about an early election, but it is hard to blame her for wanting to go early. The polls suggest her Conservative Party is on track for a smashing majority against a divided Labour Party led by the hapless Jeremy Corbyn. It would take a miracle for her not to have a powerful majority come this summer. Again, stay tuned.